A memorable moment from the DvL event was when I finally got that kolto barrel achievement from Depths of Manaan! 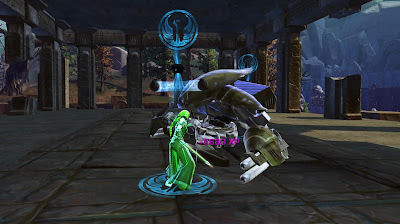 I think I mentioned previously that it seemed like everyone already had it as nobody was ever competing with me for the barrels anymore whenever I pugged it, but this year I finally got it too - incidentally, my pet tank got his in the same run. 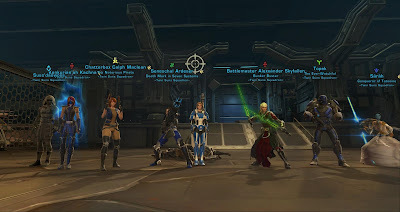 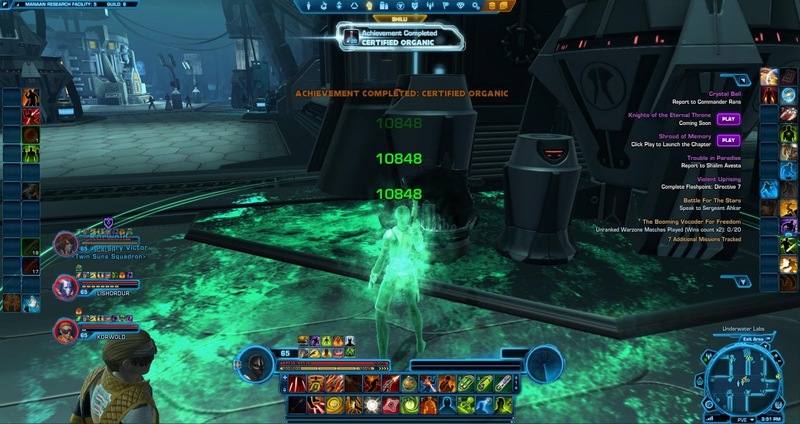 This is my DvL Shadow levelling up and isn't really that memorable by itself, but I felt like using this screenshot since she dinged off killing that champion droid on Tython, and killing that has often been a milestone for my lowbie Jedi. Too bad the 4.0 changes have made it completely trivial and therefore a lot less interesting. 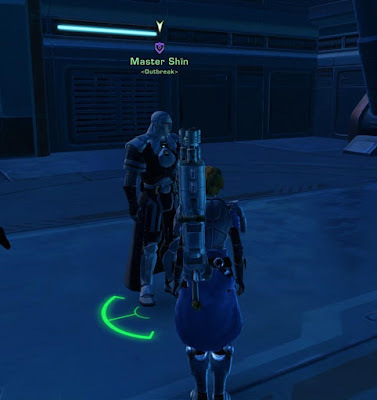 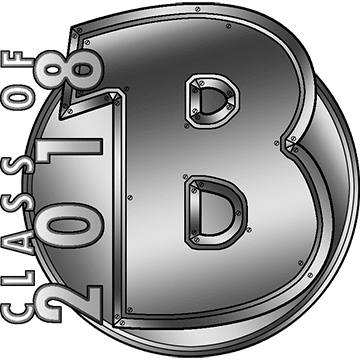 I've written about the guy who "stole" my name (incidentally, he seems to have stopped playing in KotFE, or at least he was still level 60 last I checked) but I don't feel antagonistic towards people who have a name that is only similar to mine - in fact the opposite is the case and I find it highly amusing. 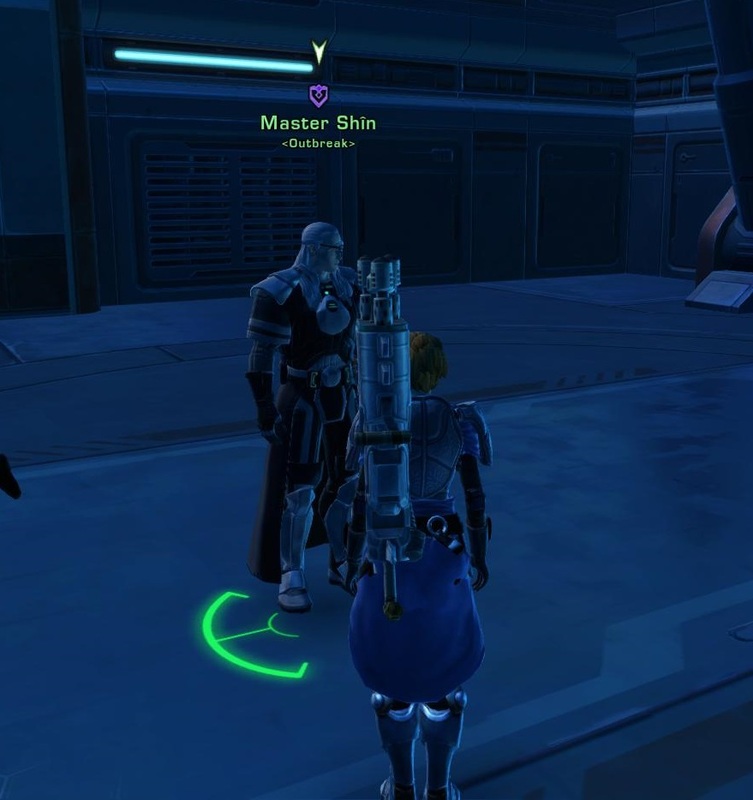 A good example here is Master Shin the Guardian, whom I met in a couple of random warzones. I had incredible fun yelling out things like "don't die, Shin" or "great job, Shin" while my guildies rolled their eyes at me.